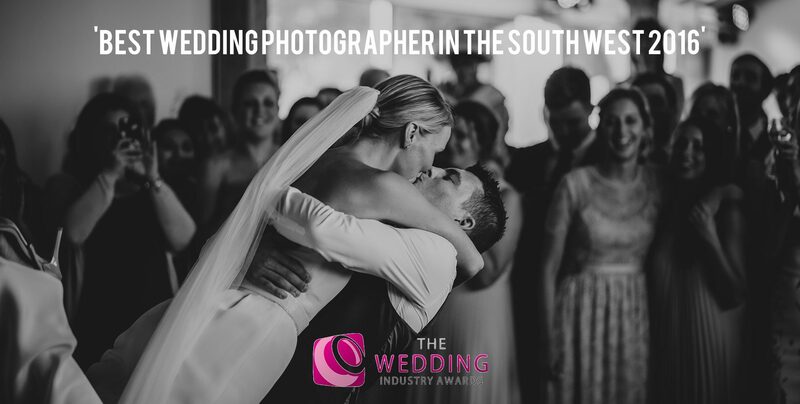 Welcome to Alan Law Photography, where I specialise in artistic, un-posed wedding photography throughout Cornwall, the UK, and Europe. 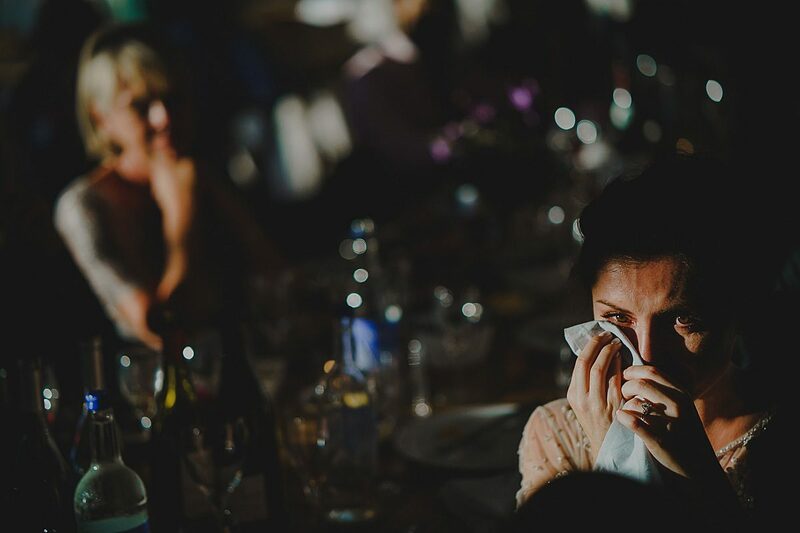 I thrive on capturing real emotions; real moments – not posing you in anyway, or setting up shots, but rather capturing natural events as they happen. 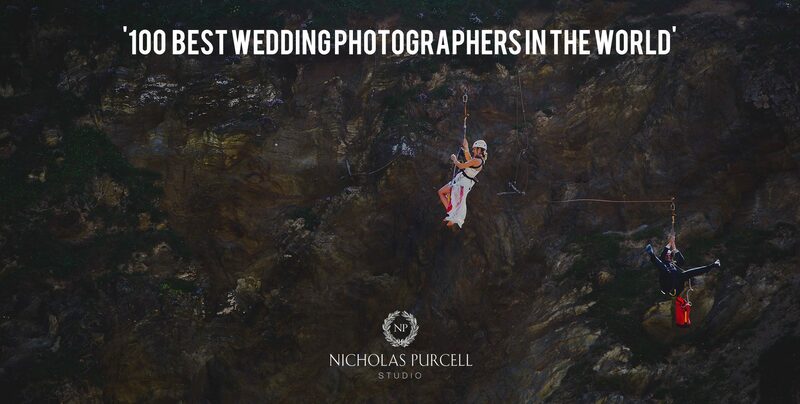 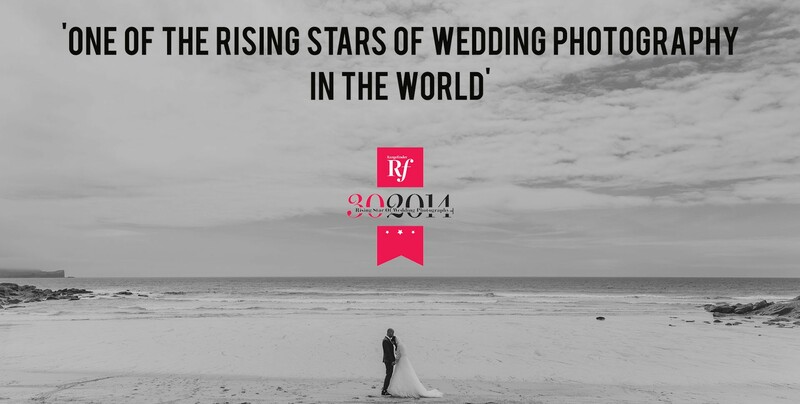 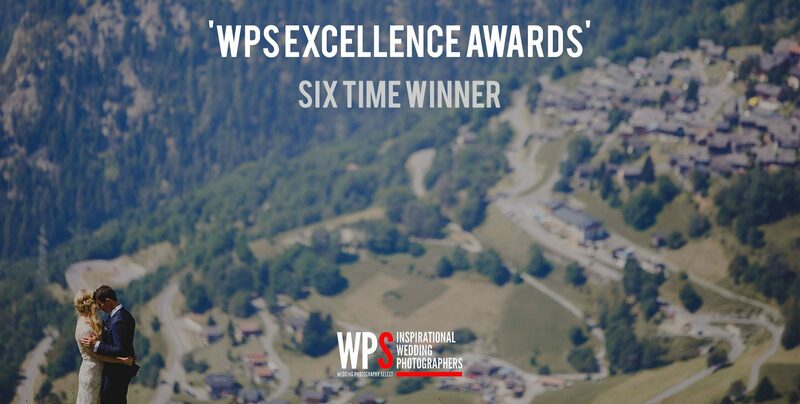 I’m the only photographer to have won ‘Best Reportage Wedding Photographer’ three years running (SWWA 2013, 2014 & 2015), have been named by Rangefinder Magazine as one of the ’30 Rising Stars’ in the world, won ‘Best Wedding Photographer 2016′ (TWIA / South West) and have been fortunate to feature on numerous lists, such as ‘Best 100 Wedding Photographers in the World 2016’, ‘Best 15 Wedding Photographers in the UK 2017‘ (Brides Magazine), ‘Top 10 Creative Photographers in the UK’, and ‘Top 5 Wedding Photojournalists in the UK 2017’. 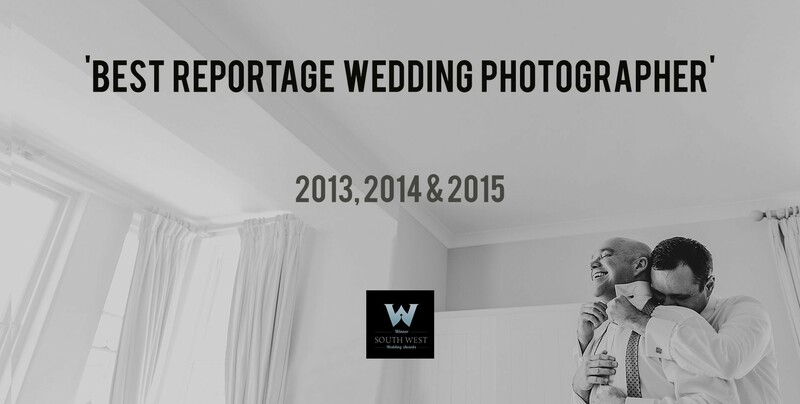 I’m also the owner of This is Reportage, which showcases the very best in documentary wedding photography. 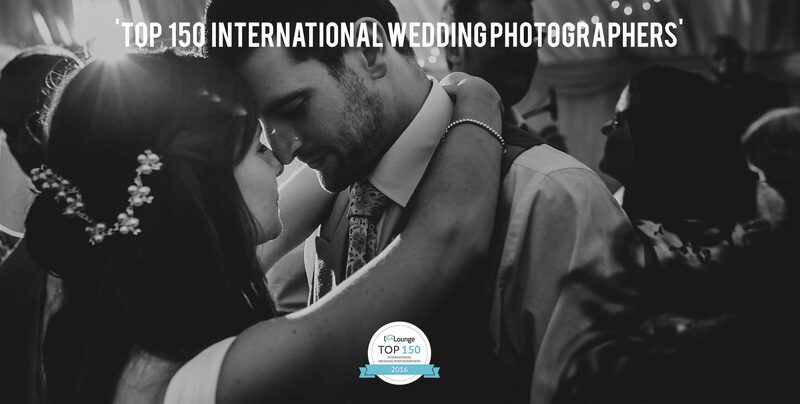 I’ve shot over 300 weddings worldwide, and my style is creative, relaxed and natural, capturing your day uniquely – no cliches, no re-creating past photos, just unique images, every time (My ‘Best of 2018’ post should give you a good idea of how I shoot, which is well worth a look through – it’s important that your chosen photographer’s style is just what you’re looking for). 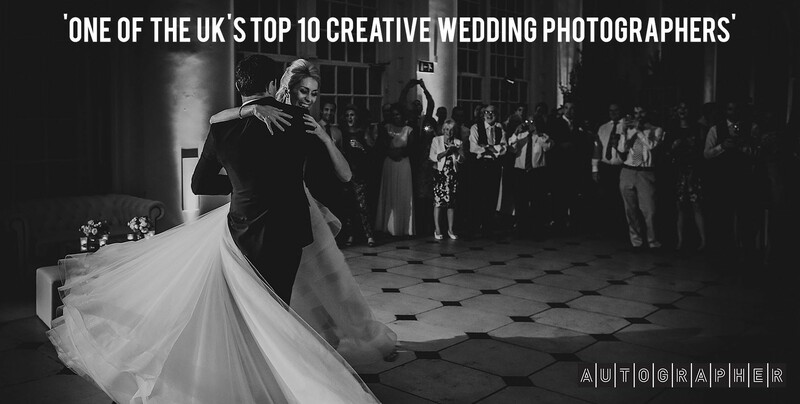 My packages include all your photographs – all individually edited – full-size and watermark free, so you can print or share them as you wish. 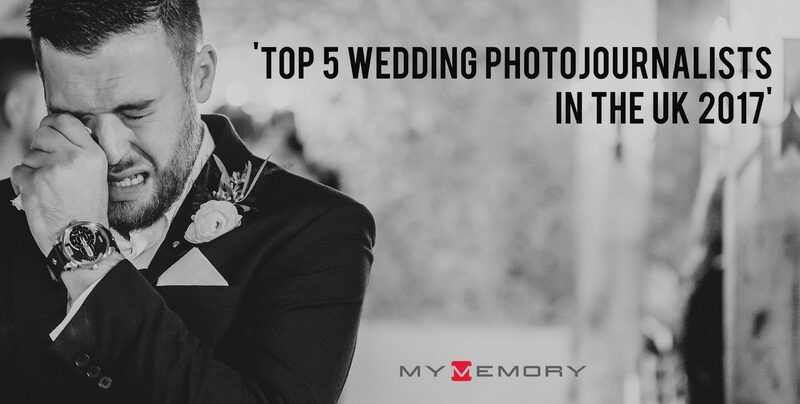 I’m a photographer, not a salesman, so I want you to have all your photos – I have no interest in trying to sell you a canvas or a ridiculously expensive print. 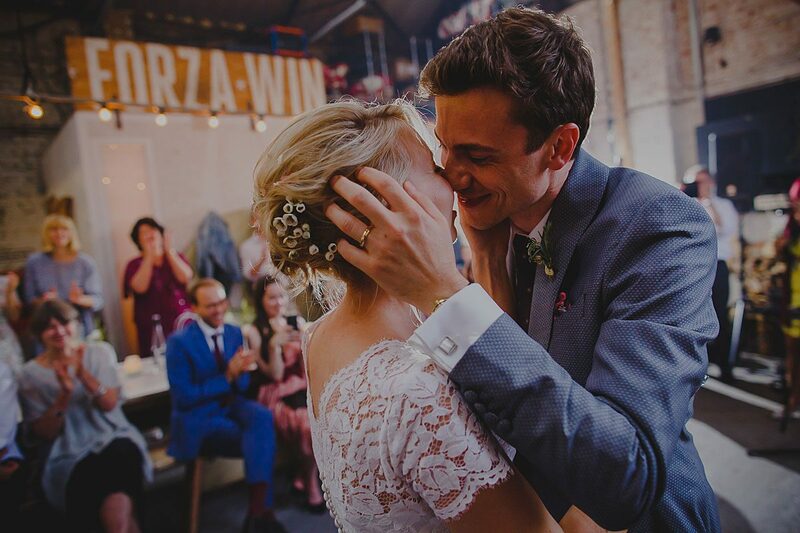 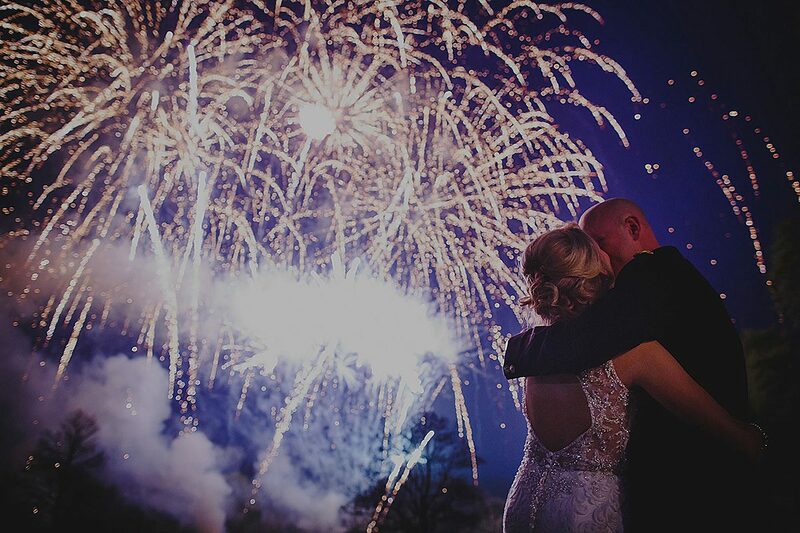 If you’re interested in finding out more about what I can offer, then you may want to start with my ‘Best of 2018‘ selection, a detailed description of my approach, my price and package page, or look through lots of images from different weddings over here.